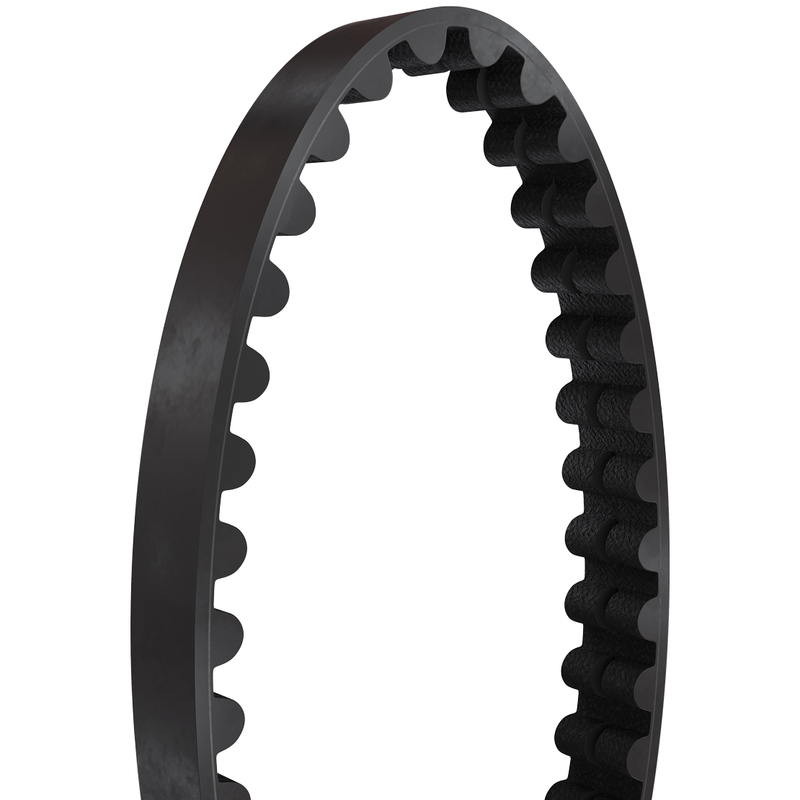 Clean, smooth, strong, Gates Carbon Drive Belts are designed to meet the demands of all cyclists. If you're into long-distance or rugged off-road cycling, our CDX belt is the best choice. Composed of a weather-resistant polyurethane exterior, the advanced high-performance belt features strong, stretch-free carbon fiber tensile cords. You can even choose from blue, red, or black to add a little personality. If you're a casual urban cyclist, our CDN Carbon Drive belt is the right choice with its nine carbon cords and an engineered polymer body.